The Northern School of Art, or The Middlesbrough School of Art as it was first named, dates back to 1870. The Government School of Art, based in Hartlepool, was first opened in Church Street Atheneum, Hartlepool in 1874. In 1897, it moved to the top floor of Lauder Street Technical College where it remained until moving in 1939 to the vacated Church Square School. The West Hartlepool College of Art remained there until the building was completely destroyed by fire in 1966. The new College of Art and Design opened on the same Church Square site in 1968, where it remains to this day – a true School of Art in every sense of the word. In approximately 1979, the College changed its name to Cleveland College of Art & Design and this remained the case until September 2018, when the College officially became The Northern School of Art. Hartlepool and Middlesbrough, as towns, have changed dramatically over the last 140 years, but one thing has remained integral throughout this time – their art institutions. The resilience and robustness of The Northern School of Art on its journey through changing trends, economies and distinctive art practices is instilled in all learners as they embark on their creative journey from scholar to creative industry professional. The Northern School of Art’s reputation is going from strength-to-strength; it is not only the leading provider of specialist creative art & design degrees in the north, but one of the best across the UK. 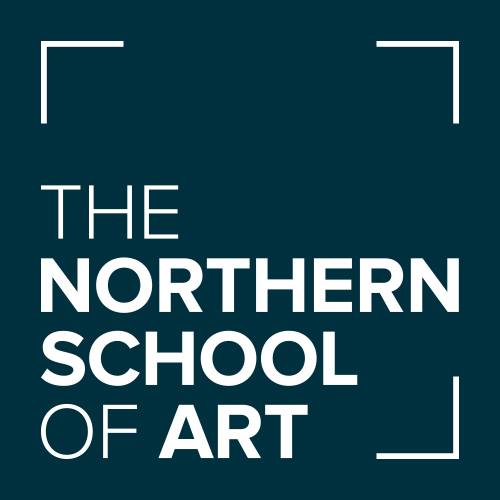 This, coupled with the School’s reputation for quality art and design further education courses, leaves it unrivaled in the North for art and design education, which is why the Secretary of State granted permission for the prestigious change of name to The Northern School of Art in 2018.